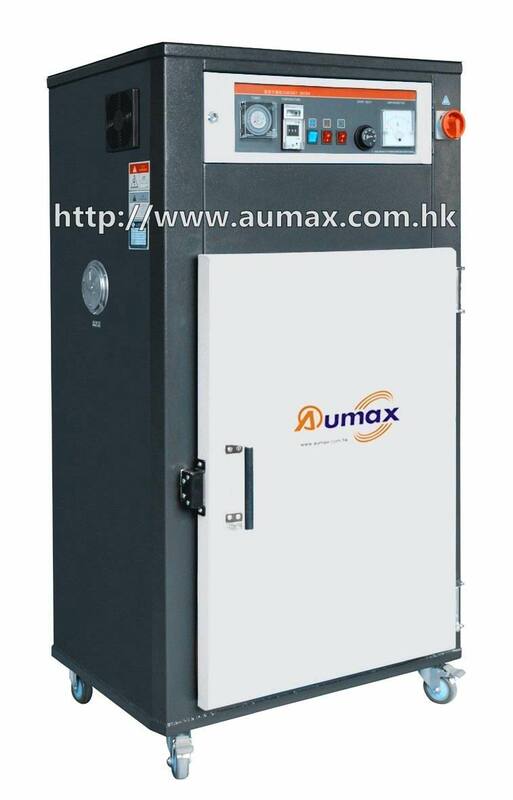 The AMD-P series of Chamber dryers are used to dry different materials simultaneously in small quantity. Before operation, materials to be dried are placed on the moveable material trays which are made of stainless steel. When the machine working, fresh air will flow through the heaters and be heated up to required temperature, then flow through a manifold with evenly scattered holes. Moist air is sent out through air exhaust port. It is designed to achieve a stable drying effect. > P.I.D. temperature controller to achieve an accurate and even drying effect. > Hermetically-sealed adiabatic door can keep temperature constant inside and reduce energy consumption. > Stainless steel tray and liner bring no contamination to material. > Adjustable air valve at air inlet and outlet so as to adjust wind strength. > Overload protection on motor. > 24-hour timer, easy to operate. > Equipped with separate temperature controller and alarm for overheat. The machine voltage specification is 3Ø,220V/380V, 50/60Hz. The voltage can be changed as you require. Looking for ideal Plastic Chamber Dryer Manufacturer & supplier ? We have a wide selection at great prices to help you get creative. All the Plastic Drying Chamber are quality guaranteed. 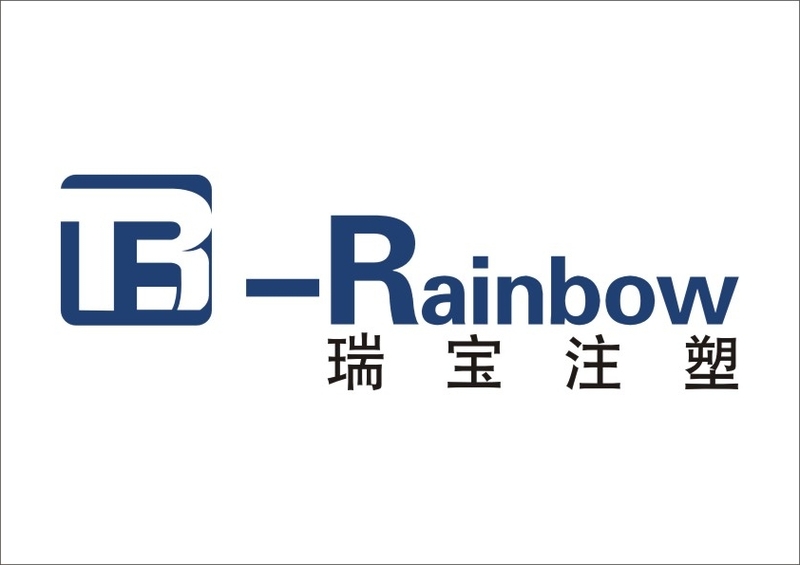 We are China Origin Factory of Plastic Cabinet Drying Machine. If you have any question, please feel free to contact us.